Expressive language includes a child’s ability to effectively and completely express their wants, needs, thoughts, ideas, and emotions by talking. Expressive language is different from articulation/speech development. Language includes the meaning of words (e.g. “fly” is both an action and an insect), how to make new words (e.g. run, running, ran, runner), how to put words together to form sentences, and the ability to select what words should be used based on the situation. 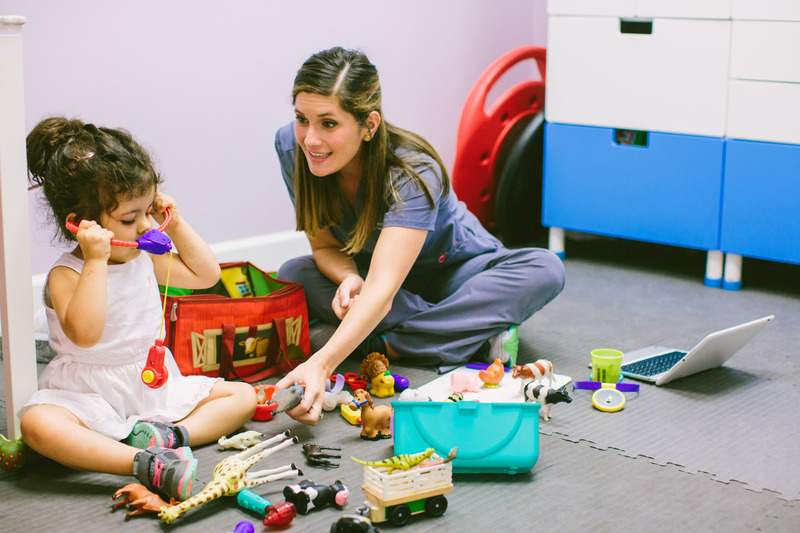 If you have concerns for your child’s development with Expressive Language Skills, contact us today for a FREE screening!